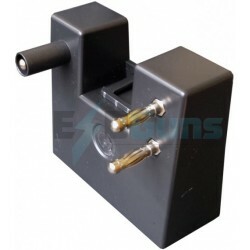 The ONYX is a state of the art electrostatic discharge test system available in 16kV or 30kV versions. 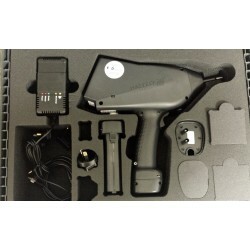 It is the most ergonomic 16kV ESD gun without an additional base control unit that can be battery or mains operated. The easy to use touch screen, ergonomic design, modular RC units, multilingual interface, remote control software, built-in LED light and temperature & humidity display allows for trouble-free use of the ONYX in all types of test sites. The EMC Shop stocks Haefely electrostatic discharge (ESD) test systems and has immediate availability for rental or sale requirements. 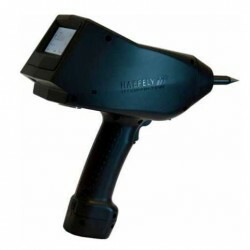 Haefely Electrostatic Discharge Test Systems (ESD) There are 4 products.